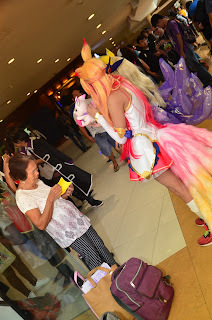 While browsing Facebook we saw shots of a grandmother with a cosplayer. She is patiently waiting and assisting her in her hobby. 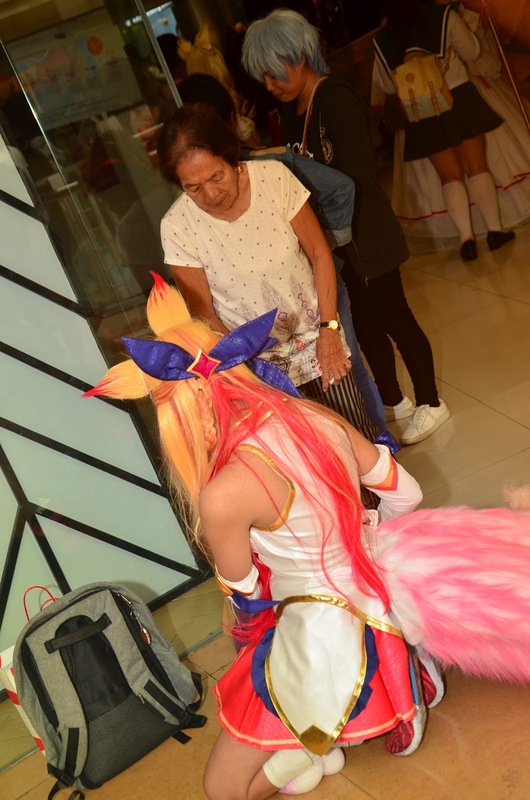 This is probably the most unique and heartwarming scene that I ever saw in a cosplay event. The photos here are from Sutil si Isko posted at Xdeal Photoshoot Model/Photographer/HMUA. We are not claiming rights to them and we are posting it because we think this scene should set an example to everyone that COSPLAY IS LOVE! What is the story behind these photos? 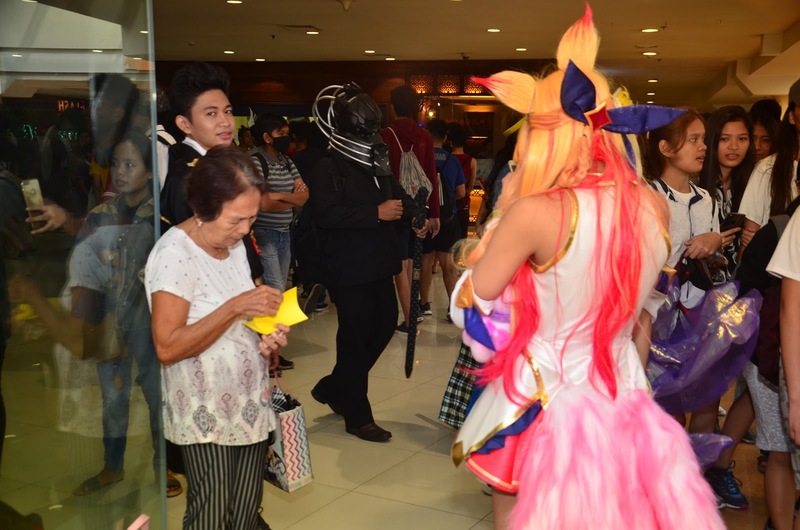 According to the post, the grandmother accompanied her granddaughter to a cosplay event. From beginning to end she waited for her. She even sat on the floor of the mall and eat there because she would not leave the things of her granddaughter unattended. In the photos, she is also seen assisting her granddaughter on what she needs. This is really a very rare scene in the Philippine cosplay community and we hope to see more like this, where parents do support their children in their chosen hobby and passion. What do you think about this? 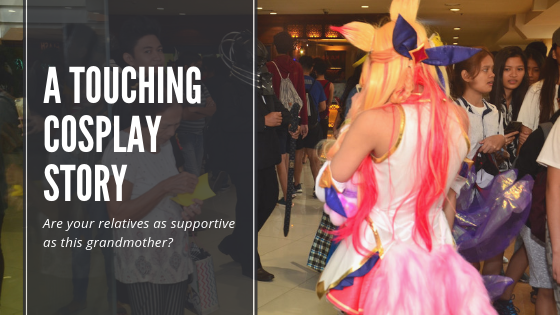 Truly, there are still amazing stories in the cosplay community.